This week the All-Party Parliamentary Group for Trade out of Poverty (APPG-TOP) launched its Final Report into its inquiry on the UK’s Africa Free Trade Initiative (AFTi). The AFTi was started in 2011 by the Government to explore ways to help African countries integrate into the world trade system. For the last five years it has provided support to both individual African governments and regional integration efforts, as well as informing various British Government Departments in their interactions with African governments to improving trade conditions in Africa. 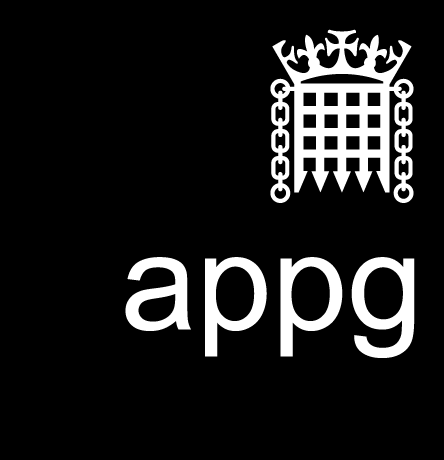 To mark the fifth anniversary of the AFTi the APPG-TOP launched an inquiry to assess the progress and achievements of the AFTi so far. The Final Report also contains more recommendations to improve trade within Africa and with the rest of the world through cutting barriers to trade, improving infrastructure and encouraging greater use of technology to increase Africa’s participation in the digital economy. The Final Report into the AFTi has also noted that Britain’s recent referendum on leaving the European Union has strengthened the arguments for deepening the partnership between the UK and Africa on trade, investment and development. “Trade, not aid, is the silver bullet to helping developing countries create wealth and build a path to prosperity to the living standards we enjoy in the western world. “The AFTi has greatly contributed to the discussion on reducing trade barriers within and to trading with Africa and I hope that these recommendations on cutting tariffs and dissolving the red tape that gums up trade are taken on board. “The inquiries’ focus on technology and the digital economy is of particular interest because the UK has significant strengths in this area that can assist African participation through mutually beneficial trade partnerships. 5. The Final Report can be viewed on the All-Party Parliamentary Group on Trade out of Poverty here.